Our main objective for Football For All is to make sure that the sport of football is welcoming and inclusive to all members of our society in Northern Ireland. 'Every school holiday sees TW Sports inundated with applications from families wanting to send their children or grandchildren on one of our fun and friendly junior football courses for all children aged 5 to 13. A player’s football education and understanding is very important. In school, if a child struggles or falls behind in a certain subject, they will receive additional work on a one-to-one basis. We should be offering exactly that in football. You don't have to be a pro to feature on a sports card! My Sports Cards can design, print and deliver your own personalised sports cards. The section is to offer all my sessions assist coaches & managers. Whether you coach at high school level or you're a parent coaching your child's local club you will find everything you need right here! As our book sales on our program sell in over 30 different countries and requests to deliver clinics across the globe continue now is the time for you to become part of the TW Sports family. We want to share with you the success stories of some of the players that have come through our ranks. Purchase your kit, equipment and resources securely here! Every school holiday sees TW Sports inundated with applications from families wanting to send their children or grandchildren on one of our fun and friendly junior football courses for all children aged 5 to 13. TW Sports highly qualified and Access NI checked coaches are delivering a fun football, varied coaching programme keeping the action stimulating, with a guarantee that no two days are the same. Our camps are great value for money. We offer daily rates or a special weekly pass. Attendees will be given a great coaching experience to develop their sporting and inter-personal skills. It will be the highlight of your child's holidays, so make sure you get them signed up for TW Sports Soccer Camp before it is a sell out! Each day children will need a snack, drinks, shin pads and appropriate footwear depending on the location and facility you are attending. The session takes place from 10am-1pm each day and only costs £40 for the 4 days. You can book on 07740120788. Daily sessions from 10am-1pm open to boys and girls from primary year 1 and above. 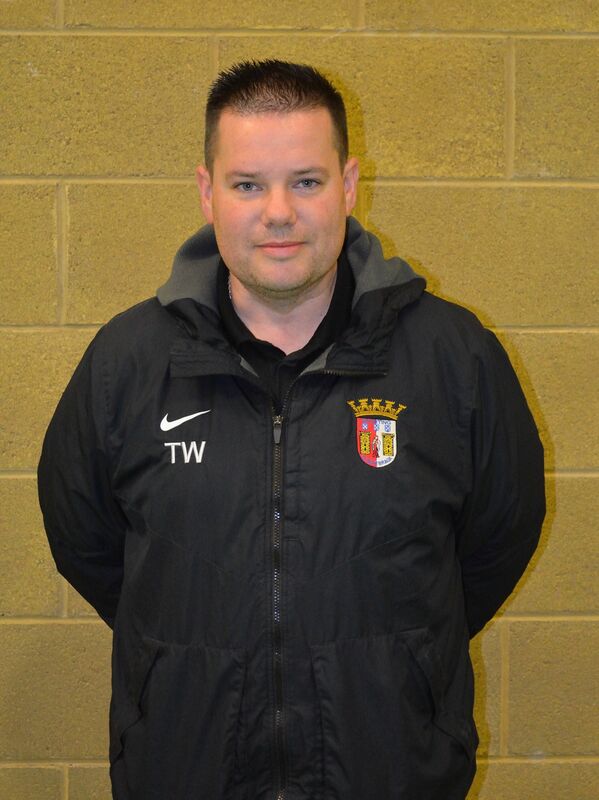 Tim Wareing is from Belfast and has been involved in football all his life. Holding the prestigious UEFA European ‘A’ Licence, he has over 20 years of football coaching experience. This extends from grassroots, to semi professional level. During his six years at Irish Premiership Club, Lisburn Distillery, he implemented a very successful Youth Academy. It was after standing down from his role that Tim decided to take a sabbatical. He used his time to recharge his batteries and re-educate himself, visiting some of the top European Clubs, including FC Barcelona, SC Braga, Ajax and PSV Eindhoven, where he studied and exchanged ideas in youth development. His elite programme has featured on ITV and a number of National newspapers, as well as Tim being interviewed on National shows and even Sky News! Tim and his talented team also deliver a community program. Operating in every county across Northern Ireland they have over 40 weekly centres managed by a team of 20 coaches. This is from their award winning Toddler Soccer program and Mini Soccer, through to their school and Elite program. TW Sports celebrated 10 years in business in August 2015. They work with over 700 children every week. Along with the program in Northern Ireland Tim has been hired to deliver clinics in Southern Ireland, England, Europe and USA. Tim has written 3 books; ’Toddler Soccer The Essential Guide To A Toddler’s First Steps In Soccer’, ‘1-on-1 Coaching The Secrets To Improve ALL Football Players – GUARANTEED!’ and ‘The Secrets To Developing ELITE Youth Football Players’, have sold in over 30 different countries. Tim is married to Leanne and they have four children; Cameron, Amy, Max and Tom. 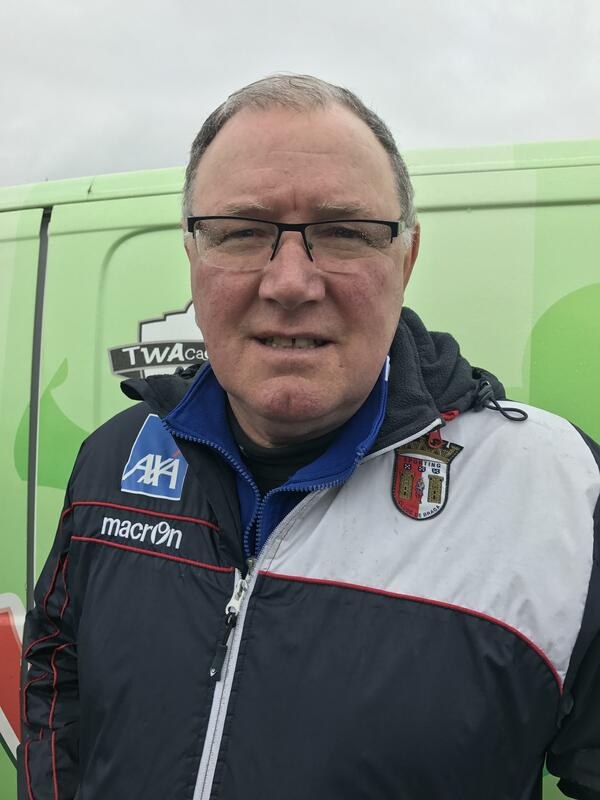 Paul Kirk has been involved in football coaching for over 34 years progressing through the IFA coach development programme from grassroots to his current status of a UEFA PRO Licence Coach. He worked for the IFA for 12 years as a development officer / manager before managing at senior level qualifying for European football on several occasions. Paul was also a coach educator for many years but has now returned to youth football with TW Braga.As a player Paul had a successful career representing his country at youth level before winning three league championships with three different Belfast clubs. He also had a spell with Aston Villa, Reading and Oldham before moving south to play for Waterford United. At Waterford Kirk won the FAI Cup.Paul's football career has given him the opportunity to play in many European games against teams such as Liverpool and Dynamo Tbilisi. He's always felt privileged to be part of the greatest game on earth. 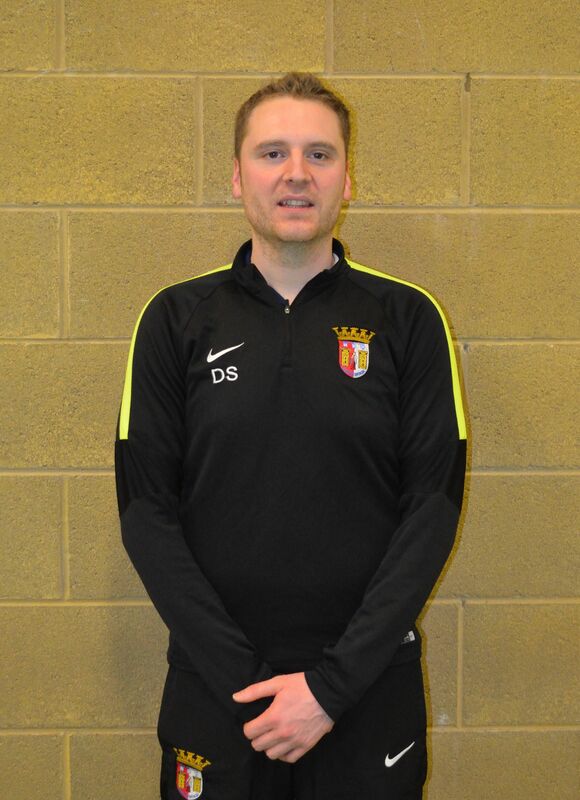 Donald started coaching football in 1996 at Bangor Rangers as an assistant to the Manager of the under 10 team. He was involved with the team right up to under 15. 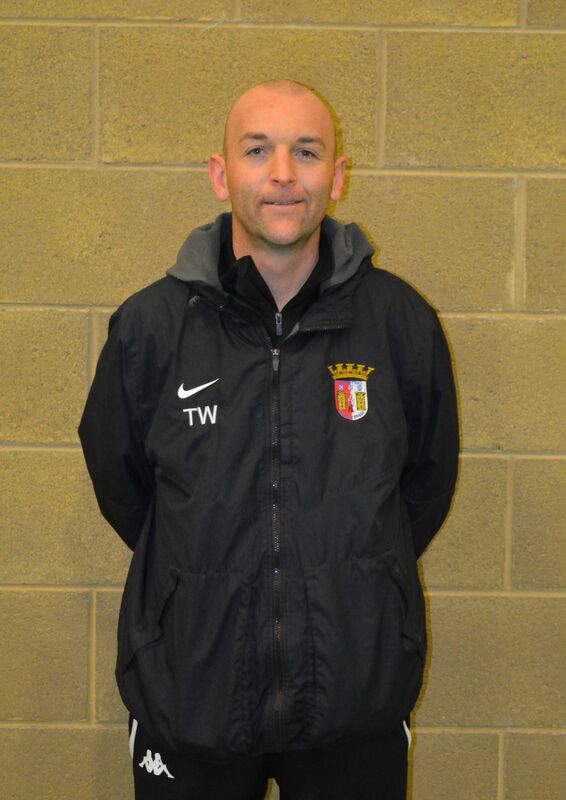 He has completed all his coaching qualifications right up to the UEFA Pro Diploma. 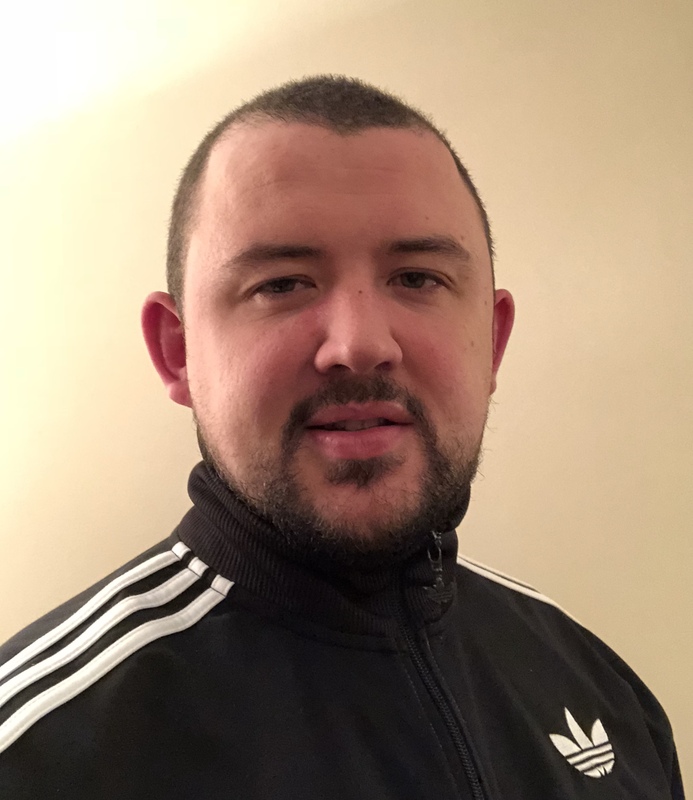 He has also managed East Antrim youth league for 3 years as Chairman and qualified as a referee.He coached at Lisburn Distillery Football Club for 10 seasons, starting off as a coach of the under 18 team, then reserve team manager and eventually fitness coach for the first team. The club played in the Irish Premier League. He was Manager / Head Coach for the County Down Milk Cup Premier Team (under 17) for three years. The team won the British Telecom Trophy in the first year. He was also Head Coach for three different professional football clubs in Nigeria over a period of four years. 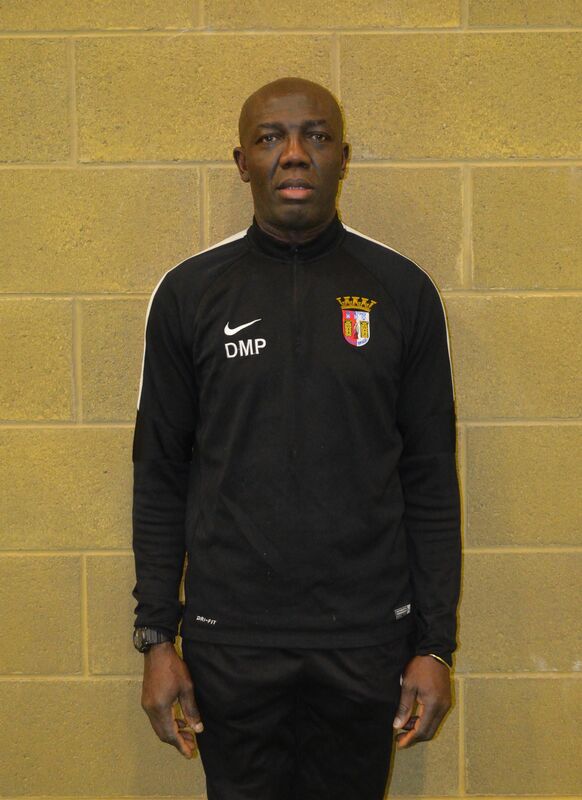 He was awarded Coach of the Year by the Sports Writer's Association of Nigeria, Abuja Chapter in 2012.He has a keen interest in coach education and has been involved at Glenavon Football Club as coaches mentor.Donald is currently Head of Year for the 2005's and Frame Football at TW Braga. David joined TW Braga in August 2016. He previously coached at Eddie Irvine Sports FC from 2013-2015. He has also coached abroad with Vancouver Athletic FC during 2012 at U13 and U14 age groups. David's favourite sports teams include Southampton, Vancouver Whitecaps and Belfast Giants. Currently Luke teaches in Methodist College Belfast as a classroom assistant working with SEN pupils. During his time as the College he has helped launch the schools first ever football team which has been running for over 5 years. Luke has coached an U18 and U16 team throughout these 5 years and helped guide the U18 team to the NI Plate Final this year.Football has always been a massive part in Luke's life and he has played football from the day he learnt to walk. 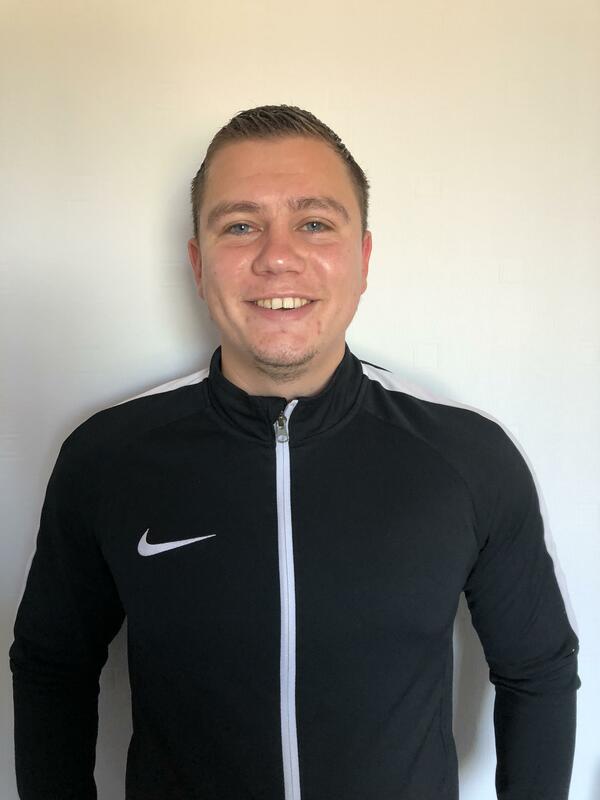 He plays senior football in the Amateur League for Donaghadee FC and is looking to progress his coaching development as part of the TW Sports coaching team. This is our 2002 squad. They play 11 aside in the South Belfast Premier League. For more information please contact 07740120788. This is our 2007 squad. They play 9 aside in the IFA Small Sided Games program. This is our 2007/08 Girls squad. They play 7 aside in the South Belfast Girls League. This is our 2008 squad. They play 9 aside in the IFA Small Sided Games program. This is our 2009 squad. They play 7 aside in the IFA Small Sided Games program. This is our 2010 squad. They play 7 aside in the IFA Small Sided Games program. This is our 2011/12 squad. They play 5 aside in the IFA Small Sided Games program. We provide a fortnightly class of Frame Football. You can get involved by contacting 07740120788. We provide a weekly class of Lads & Dads Football. You can get involved by contacting 07740120788. We provide a weekly class of Mothers & Others Football. You can get involved by contacting 07740120788. We provide a weekly class of Back in the Game. You can get involved by contacting 07740120788. Christmas Present Idea For Footy Mad Children! They say in life that the 3 most stressful situations is moving home, having a baby and changing jobs. In the summer of 2005 we were about to move home and were awaiting the birth of our daughter. An advert came on the television about starting your own business and my partner, Leanne, said that's what we should do. Without a second thought, TWSports.Org was launched in the bedroom of our flat. From that moment on my 9-5 job was replaced with the stress of running my own business 24/7 and working 90 hour weeks, but I wouldn't have it any other way. Tim Wareing is from Belfast and has been involved in football all his life. Holding the prestigious UEFA European 'A' Licence, he has over 20 years of football coaching experience. This extends from grassroots, to semi professional level. During his six years at Irish Premiership Club, Lisburn Distillery, he implemented a very successful Youth Academy. It was after standing down from his role that Tim decided to take a sabbatical. He used the time to recharge the batteries and re-educate himself, visiting some of the top European Clubs, including FC Barcelona, SC Braga, Ajax and PSV Eindhoven, where he studied and exchanged ideas in youth development. Tim and his talented team also deliver a community program. Operating in every county across Northern Ireland they have over 25 weekly centres managed by a team of 20 coaches. This is from their award winning Toddler Soccer program and Mini Soccer, through to their school and Elite program. TW Sports celebrated 10 years in business in August 2015. They work with over 700 children every week. Along with the program in Northern Ireland Tim has been hired to deliver clinics in Southern Ireland, England, Europe and USA. He has published three books; 'Toddler Soccer The Essential Guide To A Toddler's First Steps In Soccer' , '1-on-1 Coaching The Secrets To Improve ALL Football Players - GUARANTEED!' , and 'The Secrets to Developing ELITE Youth Football Players', . Tim's books have sold in over 30 different countries. Tim is married to Leanne and they have four children; Cameron, Amy, Max and Tom. We want to make it easy for you to contact us. That is why we list below all our contact details from mail to email and social media. You are the most important people to us so we want to make it easy for you to get in contact with us regardless what your query is! Tim Wareing has published 3 books that have sold in over 30 different countries. You can order now by clicking on any of the front covers. Subscribe to our newsletter and you will get all the latest information about our soccer centres. Well done! You have been subscribed successfully. Oops! This email is already subscribed. Well done! You have successfully been subscribed.